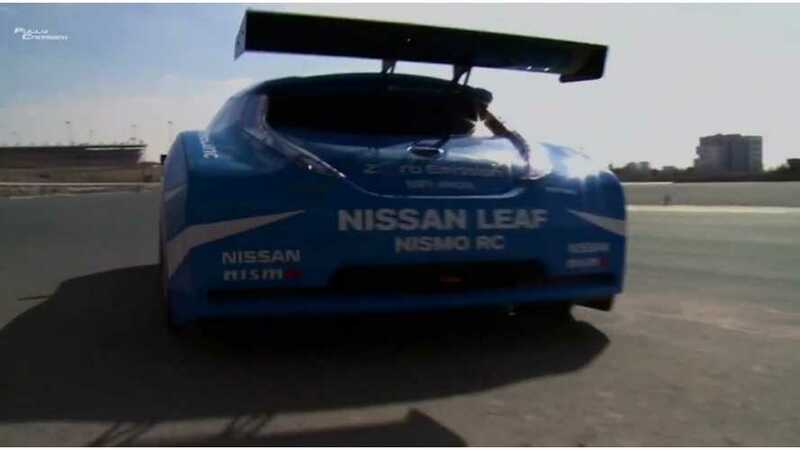 The LEAF e+ was not the only Nissan's EV at the 2019 CES in Las Vegas - the other two are LEAF NISMO RC and IMx KURO concept. 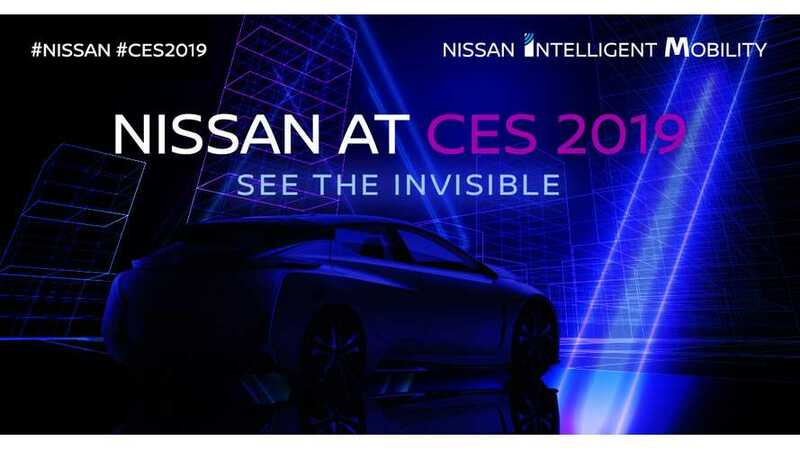 Nissan confirmed its presence at 2019 CES with several EVs. 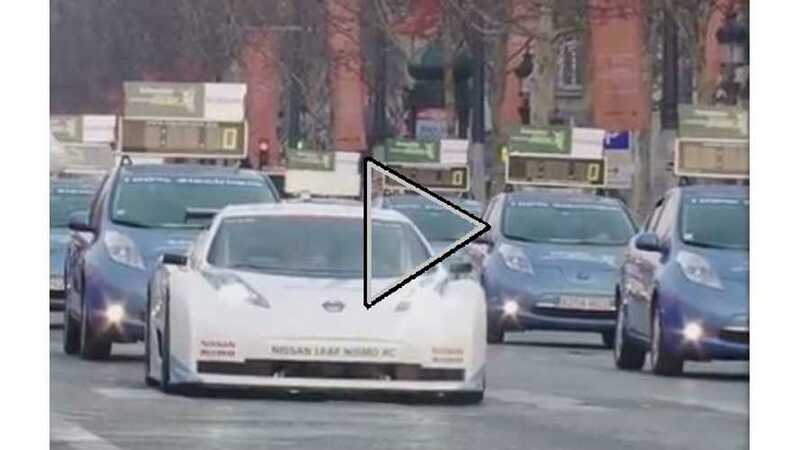 The display is entitled See the Invisible, but will the bigger battery LEAF debut? 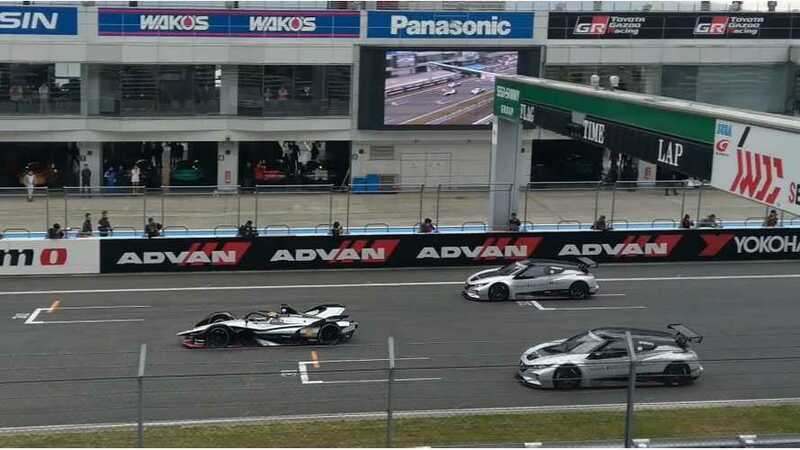 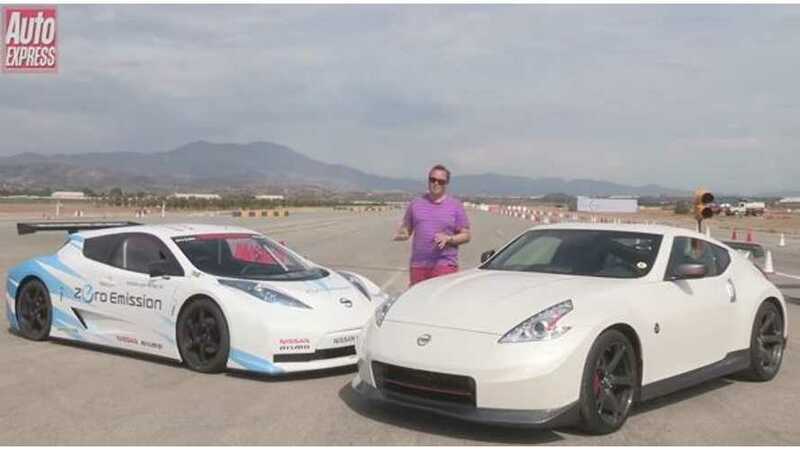 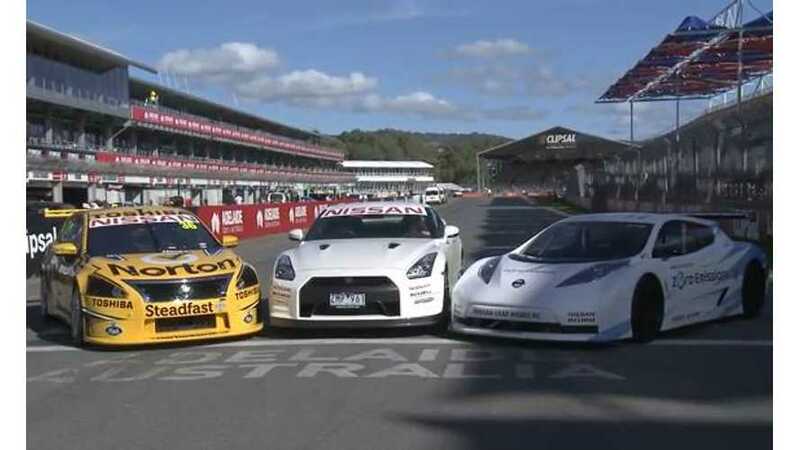 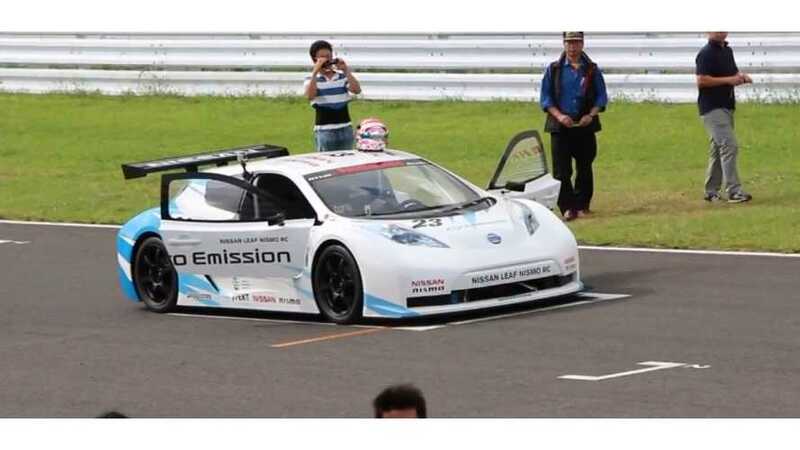 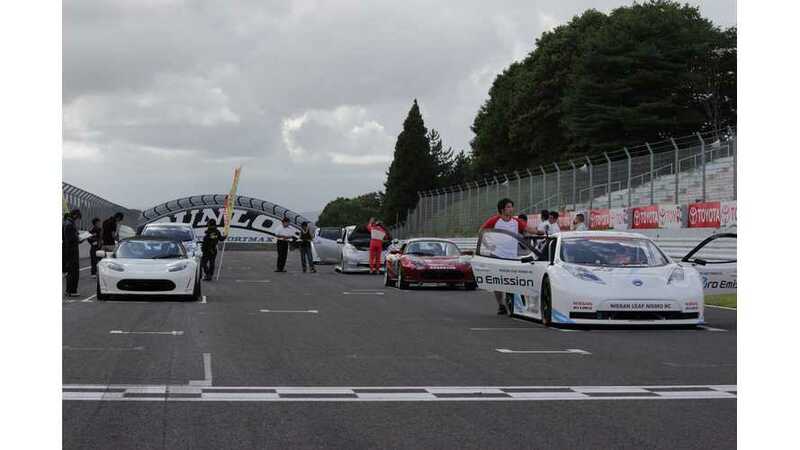 As promised, Nissan/Nismo presented its latest Nissan LEAF Nismo RC racing cars at the NISMO Festival at Fuji International Speedway in Japan. 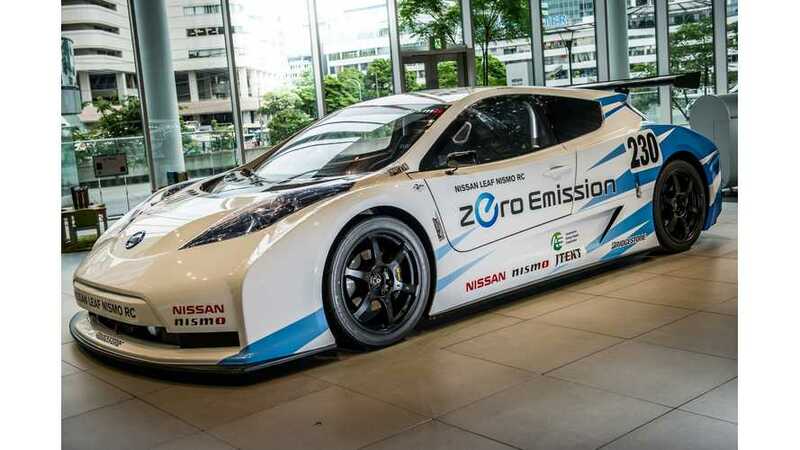 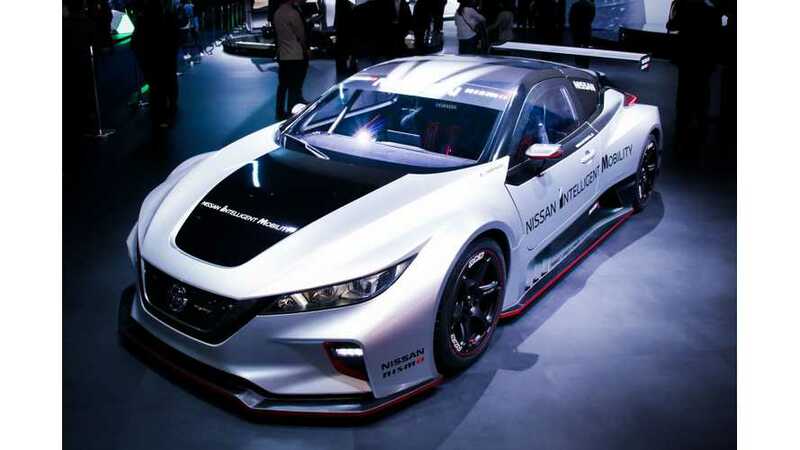 This high-performance model is equipped with advanced battery technology and drivetrain components from the Nissan LEAF, the world's best-selling electric car. 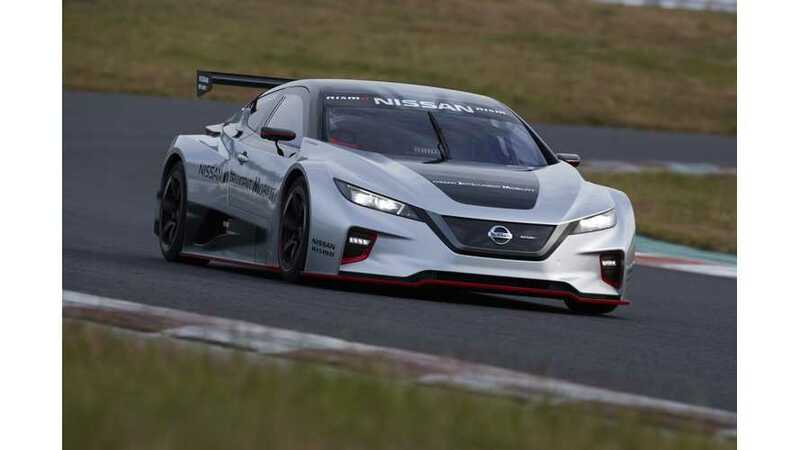 Nismo LEAF Shows Where Future "LEAF's Spirit Could Go"